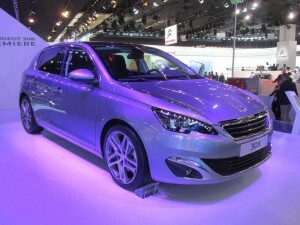 Another car aimed squarely at our January market is Peugeot’s brand new second generation 308. The last few models from Peugeot have subtly moved the marque upmarket, with better interiors and higher quality materials employed to enhance showroom appeal. 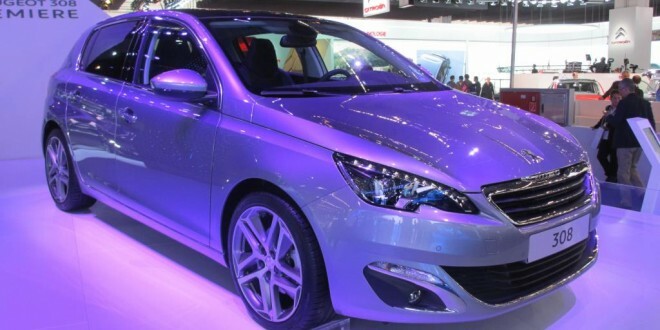 The new 308 is up to 140 kilos lighter than the model it replaces, a saving of over 10% and the claim is that it’s now the lightest car in the class. Peugeot are embracing the trend of downsized petrol engines, with a 1.2 litre triple producing 82 bhp in base trim, although power outputs up to 130 bhp are also available. We don’t yet know whether these variants will make it to these shores however. 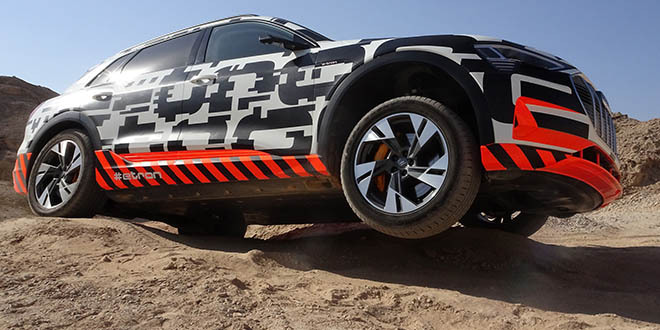 Inside, there’s a minimalist look to the dashboard, with major controls accommodated on a large 10″ touchscreen. 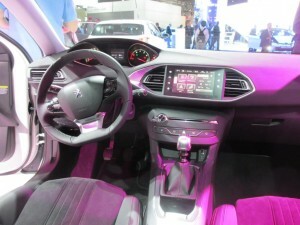 This and the eye-level instrument panel are referred to collectively by Peugeot as ‘i-cockpit’ and we can expect similar designs on future models from the French manufacturer.